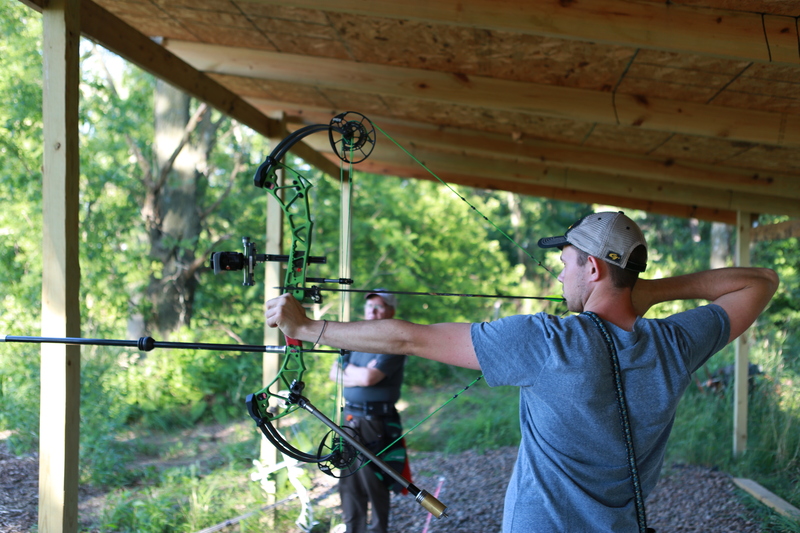 Our professional staff has years of archery experience as well as certified training to provide the best learning experience possible. Individual lessons catered to the needs of the shooter. 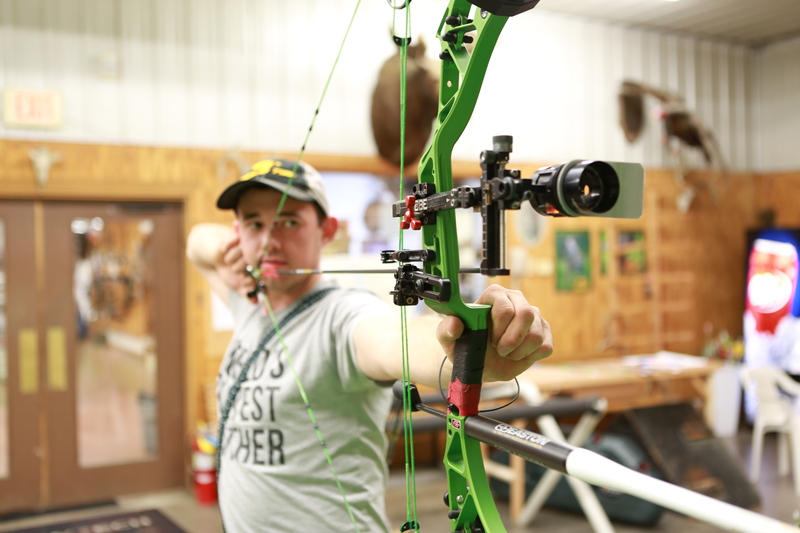 These lessons can range from introducing a beginner shooter to archery to helping an advanced shooter take a few inches out of their grouping. Includes all rental equipment, lane time & guidance by a certified instructor. Group lessons are great for birthday parties, youth organizations, business outings or any other group event. We can tailor your group lesson to fit your group’s needs, whether that is a basic archery overview for your company Christmas party, or more advanced instruction for your home school association’s physical education class. Archery is not only a great individual sport but it is also a good way to spend time with your family. So we give you multiple ways to enjoy our range by yourself or with your family and friends. If you just want to try archery to see if it is something you would like to make into a hobby we also rent equipment by the hour for you and your friends to give it a try. let Archery Field & Sports host your next paintball experience. Call 515-265-6500 and schedule your event! Archery Field & Sports has all the equipment you’ll need to rent or buy. Stop by to check out our selection of paintball guns, hoppers, paintballs, air tanks and other paintball accessories! RESERVATIONS MUST BE MADE (VIA PHONE) IN ADVANCE FOR ALL PAINTBALL GROUPS. $40 – Rental: Includes field fee, paintball gun, mask, hopper, air tank, air for entire length of play and 500 paintballs. Players under age 18 must have parent/guardian sign the Paintball Release Form prior to play. paper targets at 20 yards. outdoors: 40, 50, and 60 Yards. 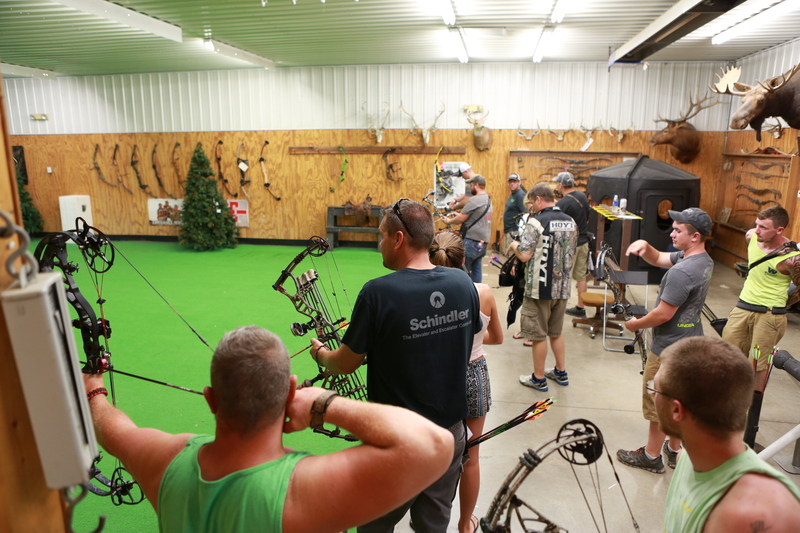 The largest indoor archery range in Iowa! We have a dedicated 20 yard paper target range. For animal 3D and paper targets we have a 40 yard indoor range.